Reduced entropy in a three-dimensional lattice of super-cooled, laser-trapped atoms could help speed progress toward creating quantum computers. A team of researchers at Penn State can rearrange a randomly distributed array of atoms into neatly organized blocks, thus performing the function of a “Maxwell’s demon” — a thought experiment from the 1870s that challenged the second law of thermodynamics. 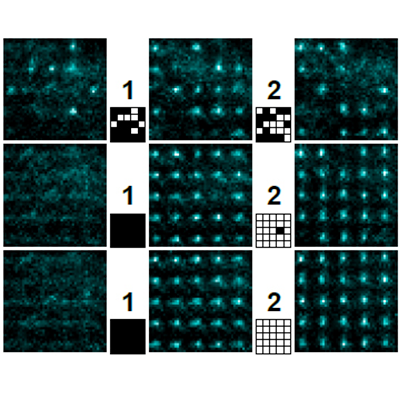 The organized blocks of atoms could form the basis for a quantum computer that uses uncharged atoms to encode data and perform calculations. A paper describing the research appears Sept. 6, 2018 in the journal Nature.